Can i use this skin for somthing in my skin? 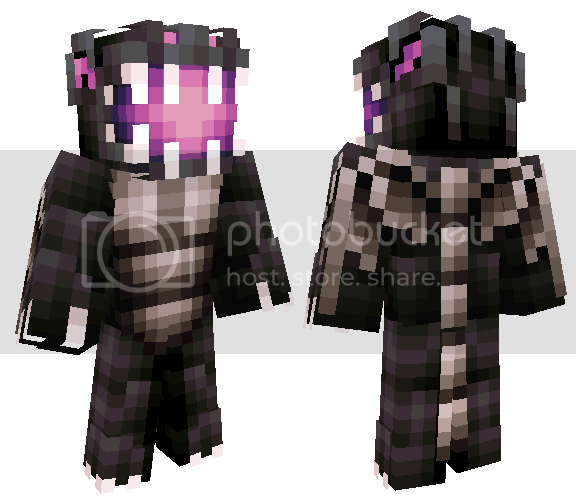 this ender dragon skin is AMAZING! how do u do that to the feet??? So ... dang ... AMAZING!!!!!!!!!!!!!!!!!!! 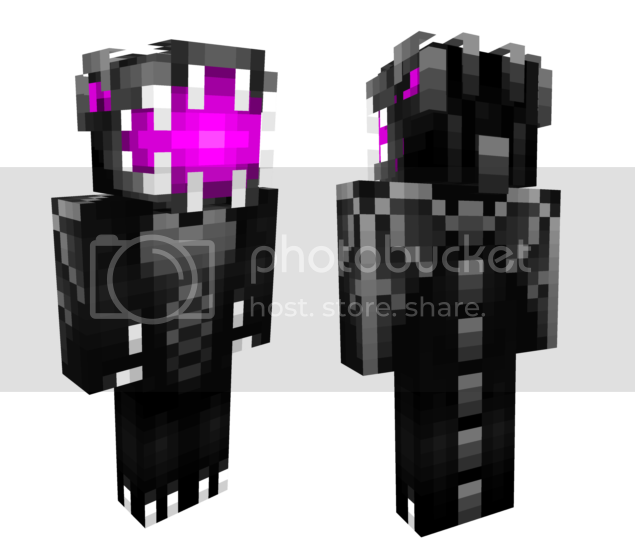 Probably the best Ender Dragon Skin Of All TIME!!! 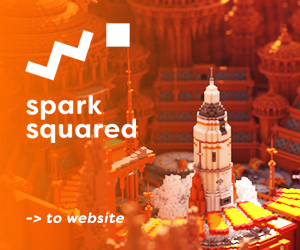 This is awesome but what is mcskin 3D? Oh Man this is so epic and just wow I have no words! On a side note not the best news to hear but this person stole this http://www.planetminecraft.com/skin/dude-in-a-dragon-wat/ Though I'm not quite sure how to go about it since this got a update. Great 1.8 update of your skin! Can't wait for you to update more! You'll do more of these, right? It's cool seeing such an iconic skin updated x). This should be the next skin you convert to the new 1.8 skins versions. Yes, this will be the next. yep, those types of skins are against the rules and should be flagged. That would be against the rules to post that on this site, but you may make it for personal use as long as you don't post it. do you mind if a make a human version using this skin for my serise? Any copied parts on a skin that you post are not allowed on this site. But you can as long as everything is original.